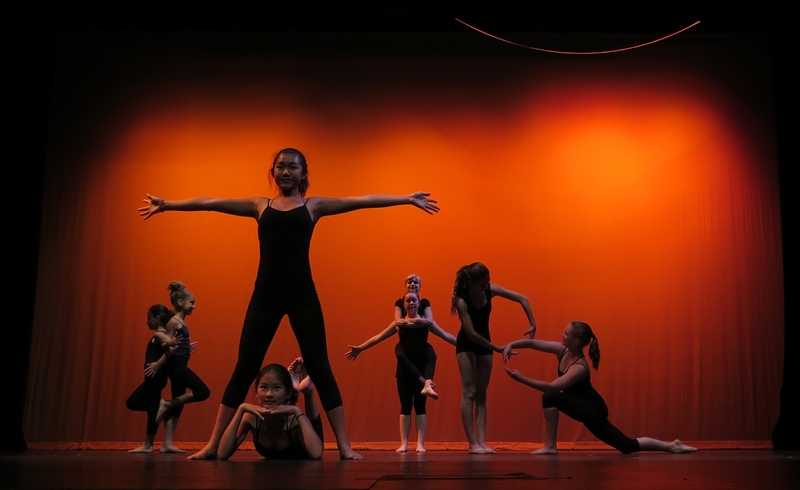 The Pamela Trokanski Dance Theatre (PTDT) is a nonprofit organization and relies on contributions for organizational support to continue the multitude of performances, workshops and community outreach programs we do in the Davis/Sacramento area. Businesses may sponsor either an individual show or an entire season at several different levels of support. Each level of support comes with specific benefits and are described below. Include your company name, address, contact name, phone number, email address, and tell us if you would you like to sponsor one concert or the whole season. We must receive your camera-ready ad at least one week prior to the date of the concert. You can mail it, along with your donation, or you can attach it via email to Jan Fiore at janfiore@comcast.net or to Pamela Trokanski at ptdtdw@aol.com. You can also drop it by the studio during normal business hours. If submitted by email, the ad must be in .tif or .jpeg format, and attached to the email, not imbedded in the email text. Because the size of the program may vary from concert to concert (i.e. letter size or legal size paper), we cannot provide ad size information here. If you send us a hard copy, we will scan and resize it to fit the program according to quarter page, half page or full page, depending on the donation category. Programs are in black & white, copied, not printed. Ads that have some contrast stand out best. Black and white or gray-scale ads are preferred. Donations from individuals are always welcome. Support the Pamela Trokanski Dance Theatre by making a tax-deductible donation on our PayPal page (business and corporate sponsors should mail or bring checks to the address above) or by mailing checks to the address above. Individual donors are recognized in concert programs, unless the donor would like to remain anonymous.